Cancer is typically viewed as one specific medical condition, but the symptoms and treatment methods for cancer can vary wildly, depending on what type of cancer it is. Typically, cancer is mostly categorized based on what part of the body the cancer is located in. Though cancer can spread throughout the body, each cancer type gets its name from the region where abnormal cells first mutated into cancerous cells. Some areas of the body are more prone to cancerous cells, making these ten cancer types the top ten most common cancers. Since this type of cancer happens in the endometrial lining of the uterus, it occurs mostly among women, but it is still incredibly common. About 47,000 women are diagnosed with endometrial cancer per year. 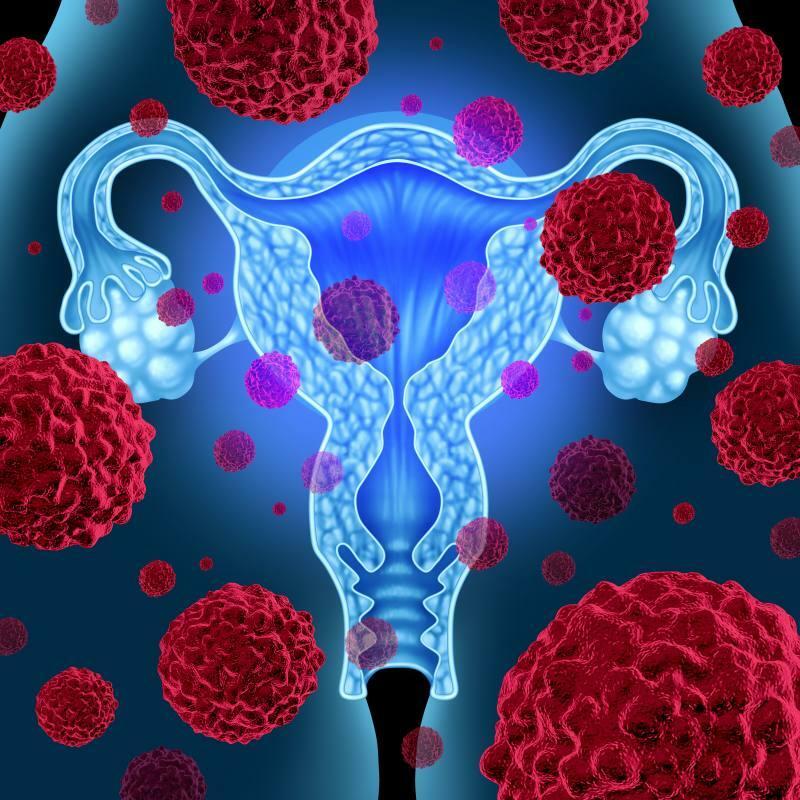 Technically, there are other types of uterine cancer, but endometrial cancer is so common that it is often just called uterine cancer. Because it is mostly affected by hormone levels, women who use a hormonal medication, have diabetes, or are never pregnant are more likely to develop endometrial cancer.